3 Star $640.00 $550.00 $535.00 Inquiry Now! 4 Star $720.00 $615.00 $575.00 Inquiry Now! 5 Star $819.00 $739.00 $679.00 Inquiry Now! 4. 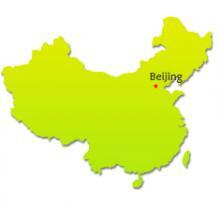 Travel Agency’s Liability Insurance with your tour inside China. 5. 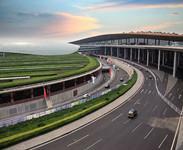 Chinese government taxes and the city construction fees on your travel tour. 6. Designated 4-star hotels as specified in this itinerary. Our well-trained English-speaking tour guide will pick you up at the airport and transfer to the hotel. Our well-trained English Speaking Tour guide will meet and pick you up at the airport. 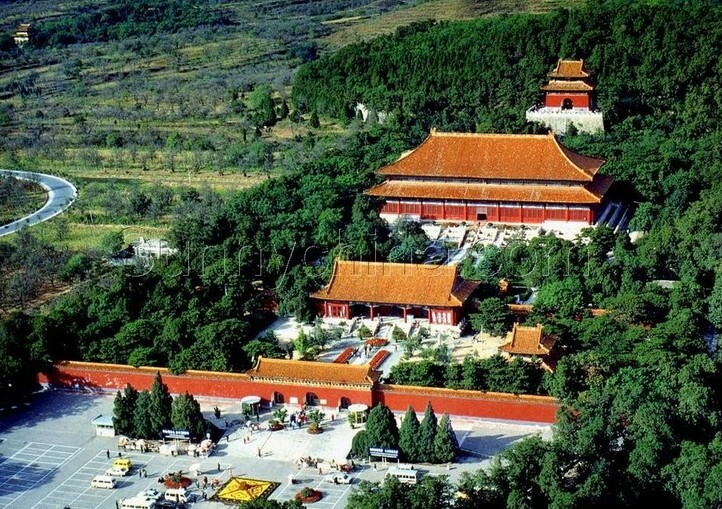 Visit the Tianan men Square –the largest city square in the world and the Forbidden City which used to be the living place of the emperors of the Ming (1368-1644) and Qing (1644-1911) dynasties in the morning. Enjoy traditional Chinese lunch at a local restaurant. 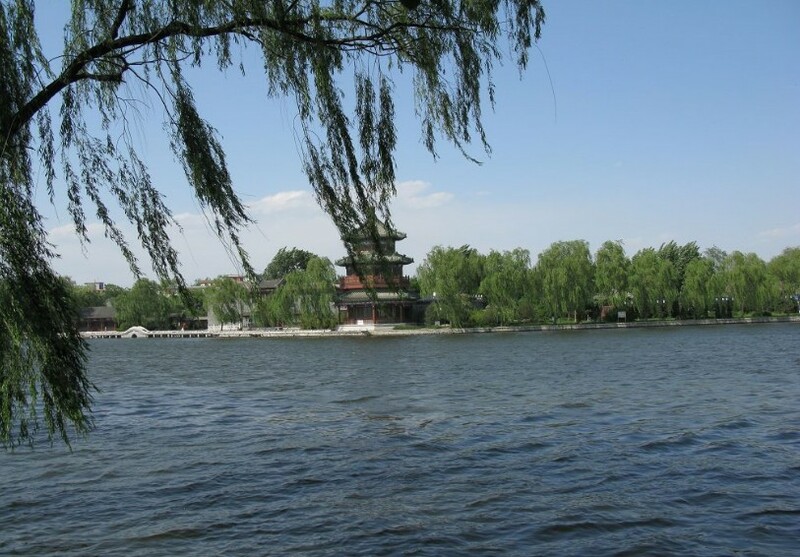 After having lunch, go on visit the Summer Palace. Visit Beijing Zoo to see Great Panda. 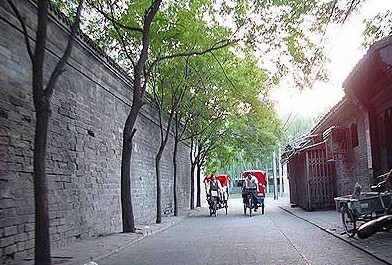 Proceed to Beijing Hutong -ancient city alley in Beijing. Many of them were built during the Yuan (1206-1341), Ming (1368-1628) and Qing (1644-1908) dynasties surrounding the Forbidden City. Take rickshaw to visit the ancient Beijing Hutong including Local family, Drum tower, Shicha Lake (also called Houhai Lake) and bar street. After lunch in a local restaurant, drive 30 minutes to Lama Temple -a renowned lama temple of the Yellow Hat Sect of Lamaism, is the only downtown Buddhism temple in Beijing. 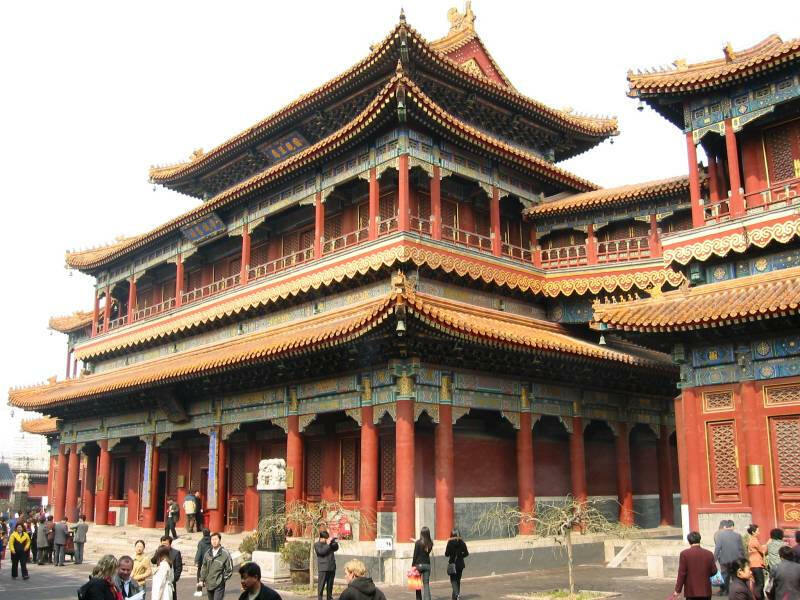 Lama Temple is a former imperial palace in Qing dynasty. Be transferred back to your hotel after the whole day tour at around. 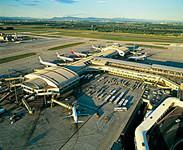 Transfer to the railway station or airport for next destination. Tiananmen SquareThe Tiananmen Square is the largest city square in the world, which was originally designed and built in Beijing in 1651 and enlarged to its present size in 1958, and it has great cultural significance as several key events happened here in history. 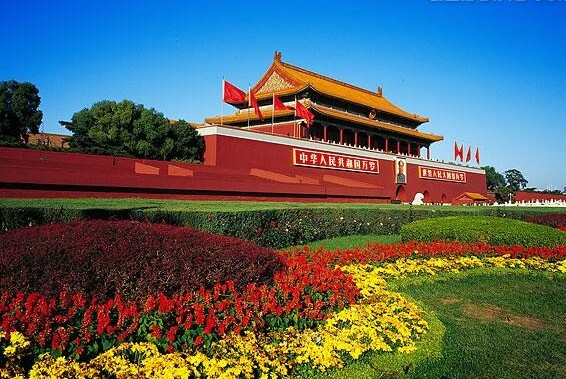 Nowadays, it has become a great relaxing place for the common people to do exercises, and on holidays, the whole square will be covered with fresh flowers.Entrance Fee: free, if you want to view the panorama, better taking Tiananmen Tower, the price is CNY 15. Forbidden CityForbidden City, which is located at the center of Beijing, was the imperial palace of the Ming and Qing dynasties. 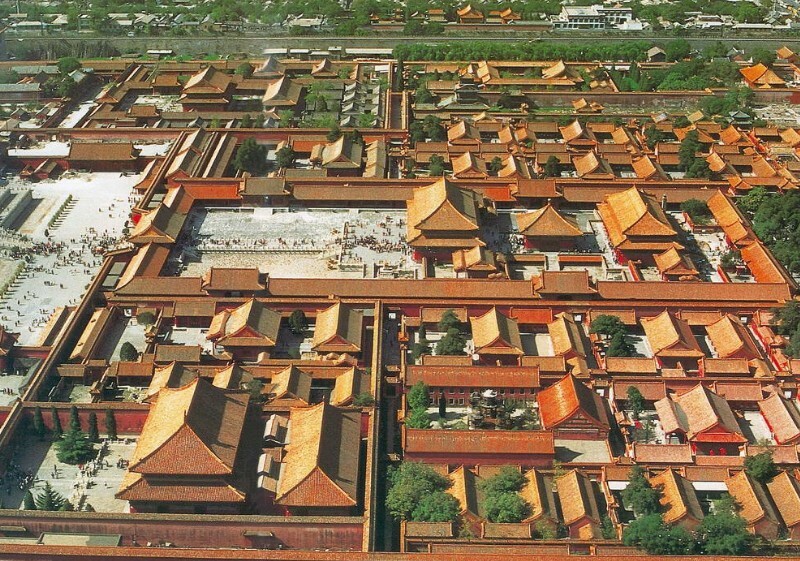 With an area of 74 hectares, this rectangular imperial palace is the world's largest palace complex. It has stunning 9,999 rooms, 6-meter-deep moat and a 10-meter-high red wall. Entrance Fee :Nov. 1 to the next Mar. 31: CNY 40；Apr. 1 to Oct. 31: CNY 60；CNY 10 for the Treasure Gallery; CNY 10 for the Clock and Watch Gallery. Temple of HeavenThis temple, which was built in 1420 A. 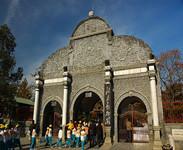 D during the Ming Dynasty, was used to pray for the Heaven by Emperors for good harvest. The whole temple is enclosed with a long wall. The northern part within the wall is semicircular symbolizing the heavens, while the square southern part symbolizing the earth, besides, the northern part is higher than the southern part, which means the ancient china thought of 'The heaven is round and the earth is square'.Entrance Fee :Nov.1-Mar.31 (next year): CNY 30 Apr.1-Oct.31: CNY 35. Summer PalaceSummer Palace (Pinyin: Yi He Yuan), which is 12 km west of Beijing City, is the largest preserved imperial garden and a former summer retreat for emperors. It is also known as "Garden of Clear Ripples" for the beautiful Kunming Lake. 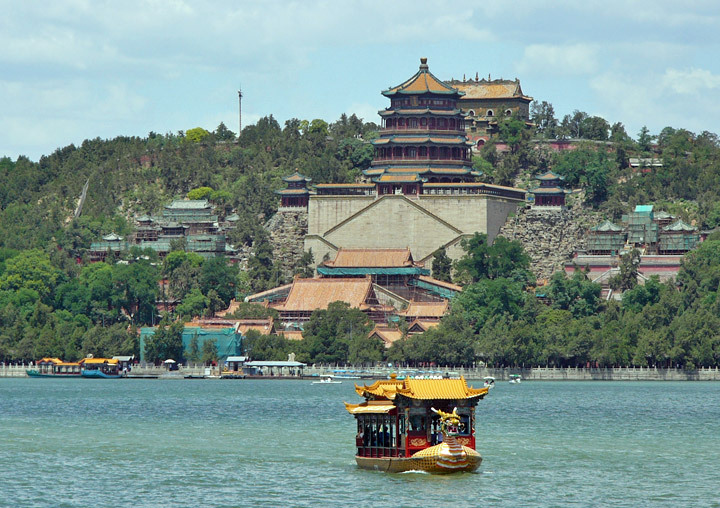 Meanwhile, Summer Palace has more than 100 ancient style pavilions, towers, mansions, halls, temples, bridges and it has already become an ideal place to relax and escape from the smoke and crowds of the Beijing City with a half day walking.Entrance Fee :Nov.1 - Mar.31(next year): CNY 20；Apr.1 - Oct.31: CNY 30. Beijing HutongThe Beijing Hutong (old lane) areas have a very special and important position in the rich history and culture of Beijing.The alleys give a wonderful glimpse into the world of yesterday in Beijing. While visiting the Beijing Hutong, you can appreciate the dramatic changes that the rest of Beijing has undergone. You can see evidence of the history of Beijing, experience the old way of life and experience traditional Beijing culture. Besides, all the Beijing Hutongs are for free, you can travel anywhere. my little daughter is 7 years old, is it posssible for her to try kite flying during the hutong? Thx for your enquiry. Maybe you can not fly kites in the Hutongs because they are very narrow. You can go to the Temple of Heaven, There are many Chinese people doing exercises like Taiji, and flying kites there, maybe In the morning is the best, it will be very interesting. 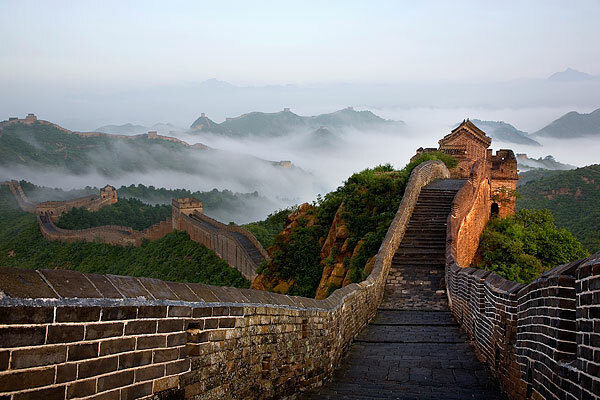 what is the difference between the Mutianyu great wall and the Badaling Great Wall? is it better or worst? 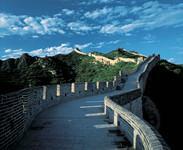 Actually both the Badaling Great Wall and Mutianyu Great Wall are attractive and worth visiting. Mutianyu part is not that steep as Badaling and is much easier to hike. Badaling part is more vigorous but it is a little crowded during public holidays, if you want to aviod crowds, I suggest you visit the Mutianyu Great Wall. http://www.leadtochina.com/index.php?option=com_showpc&view=default&pcid=333 maybe this tour is proper, during the two days, you can see the main travel spots in Beijing, for your back the time is enough. 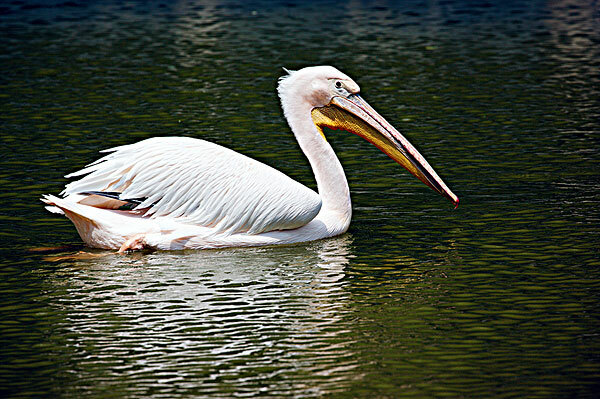 As to the cost, it's clear in the detailed itinerary, from Only 190 USD / Per adult. Welcome to China. 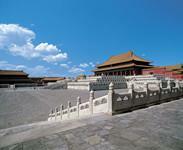 How much time for get look whole Forbidden City? 3-4 hours is a suitable time to visit Forbidden City.The opening time: a.m 8:30-p.m 17:00,and it will close 30 minutes earlier during dull season.